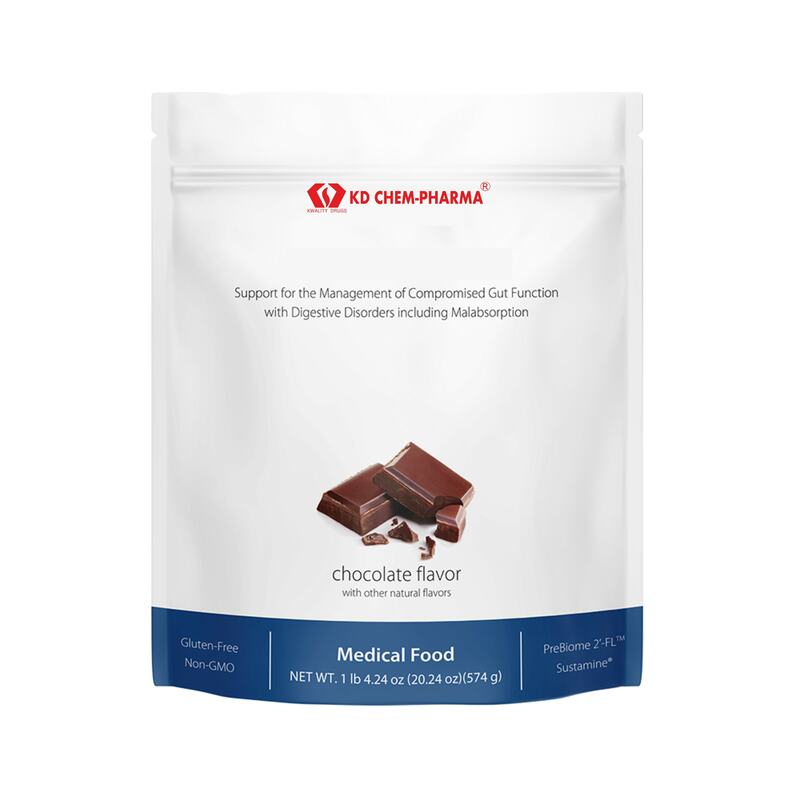 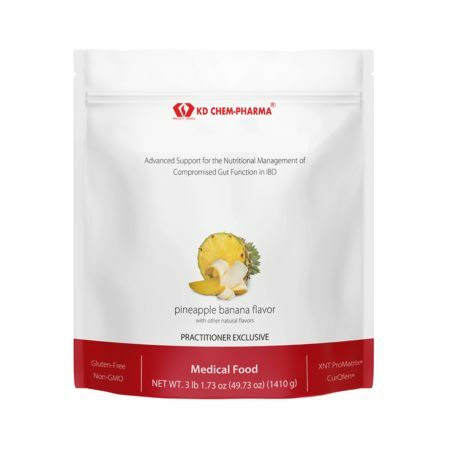 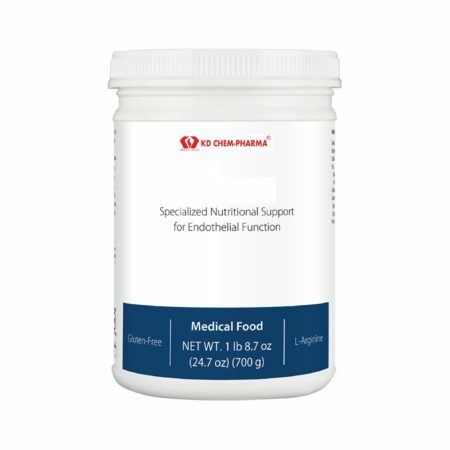 Support for the Management of Compromised Gut Function with Digestive Disorders including Malabsorption is a medical food formulated to provide specialized macro-and micronutrient support for patients challenged by compromised gut function with digestive disorders including malabsorption. 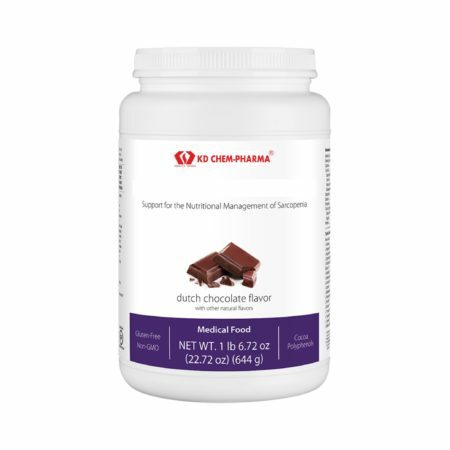 It is designed to complement an eating plan that excludes common food allergens and supports healthy gut function. Ingredients: Pea protein isolate, isomalto-oligosaccharide, rice protein concentrate, 2’-fucosyllactose powder, organic cocoa powder (processed with alkali),^ flaxseed, high oleic sunflower oil, natural flavors,^^ organic cane sugar, L-lysine HCl, dextrose, medium chain triglycerides, L-leucine, silica, L-valine, L-alanyl-L-glutamine, L-isoleucine, gum acacia, xanthan gum, vitamin and mineral blend (zinc gluconate, ascorbic acid, manganese gluconate, d-alpha tocopheryl acetate, copper gluconate, D-biotin, retinyl palmitate, niacinamide, cholecalciferol, d-calcium pantothenate, chromium picolinate, pyridoxine HCl, riboflavin, potassium iodide, thiamin HCl, calcium L-5-methyltetrahydrofolate, selenomethionine, and methylcobalamin), and Luo Han Guo fruit (monk fruit) extract.